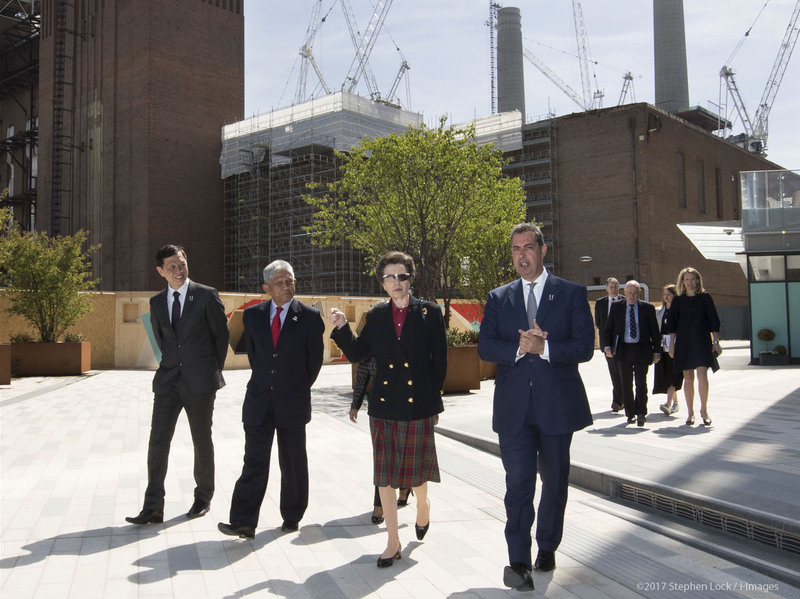 The Princess Royal attended a Commonwealth Leaders event on the redevelopment of one of London's most iconic buildings. 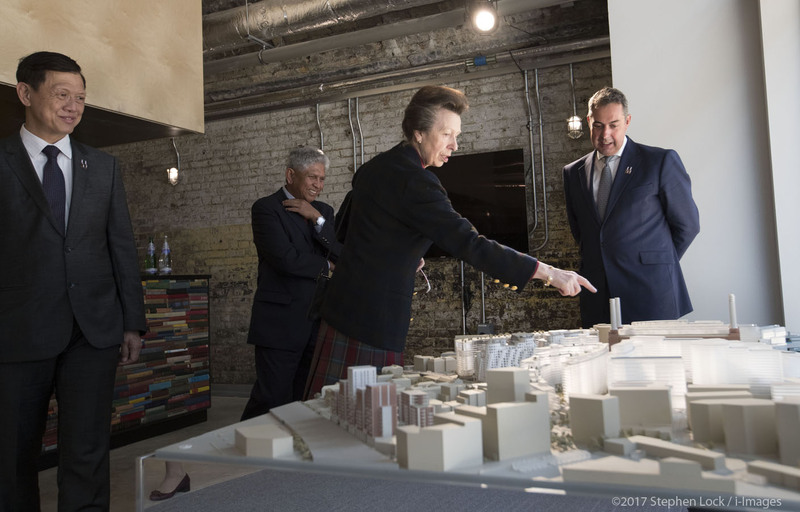 The Princess Royal visited Battersea Power Station's new culture and arts space on 10 May 2017. 'The Village Hall' will be a cultural hub for existing and future local residents of Battersea Power Station, as well as the wider community in Wandsworth, Lambeth and beyond. The new space is built inside a converted railway arch and is one of the first parts of the redevelopment of London's iconic Battersea Power Station. The Princess Royal, who is President of the HRH The Duke of Edinburgh's Commonwealth Study Conferences, was attending a Commonwealth Leaders event at the site – a six day global leadership conference in which 100 leaders in government, NGOs and businesses across the Commonwealth found out more about the 42-acre riverside redevelopment. The redevelopment of Battersea Power Station will include shops, restaurants and office spaces, a six acre public park, town square and even a new tube station.